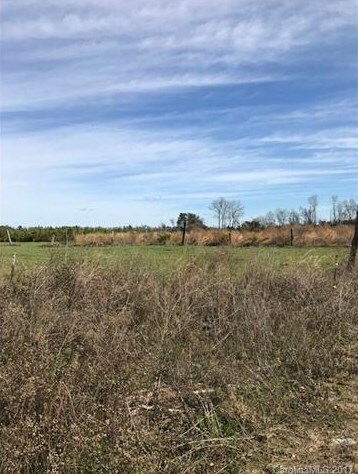 Near Monck's Corner and not far away from Charleston. 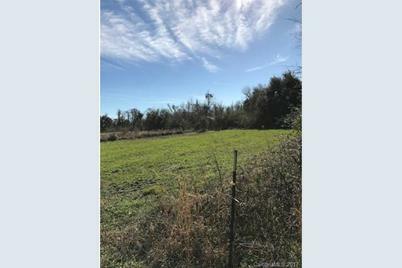 This land can be used for multi purposes such as RV development since the proximity is in close range to Charleston, a Farm, multifamily residential and much more. 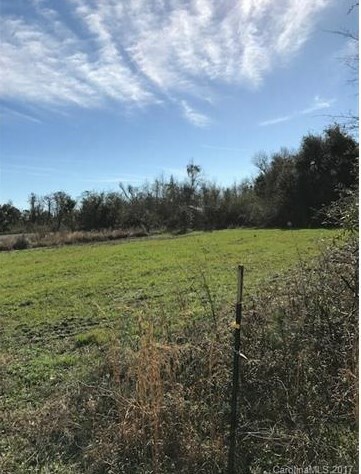 255 Country Creek Lane, Pineville, SC 29468 (MLS# 3331856) is a Lots/Land property with a lot size of 1.990 acres. 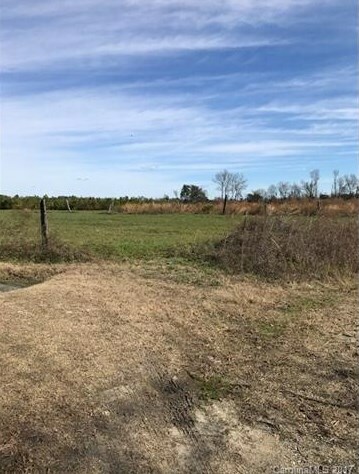 255 Country Creek Lane is currently listed for $22,500 and was received on October 24, 2017. Want to learn more about 255 Country Creek Lane? 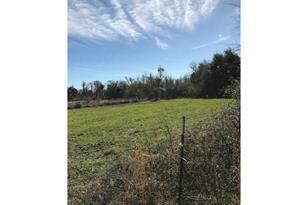 Do you have questions about finding other Lots/Land real estate for sale in Pineville? You can browse all Pineville real estate or contact a Coldwell Banker agent to request more information. The data relating to real estate on this website derive in part from the Internet Data Exchange program. Brokers make an effort to deliver accurate information, but buyers should independently verify any information on which they will rely in a transaction. All properties are subject to prior sale, change or withdrawal. Neither Coldwell Banker United, Realtors nor any listing broker shall be responsible for any typographical errors, misinformation, or misprints, and they shall be held totally harmless from any damages arising from reliance upon this data. This data is provided exclusively for consumers' personal, non-commercial use and may not be used for any purpose other than to identify prospective properties they may be interested in purchasing. © 2019 Carolina Multiple Listing Services, Inc.